As you launch your start-up, there are so many things competing for your limited dollars. Whether it is marketing and advertising (e.g. Facebook Ads), website design (including mobile), product development or employee/independent contractor costs, every penny counts. So how are you supposed to set your legal budget and prioritize your legal spend? This is particularly true when you are bootstrapping. Even if you are financed, your investors want quality legal work for a reasonable fee. Whatever your situation, a legal budget is a prerequisite and prioritization of your legal needs is an absolute must. Don’t trust me as a lawyer saying it? Ask a fellow founder. Just as you must decide how much and where to spend advertising budget, there are many aspects that should be considered when determining the amount for your legal budget and the necessary legal spend items. 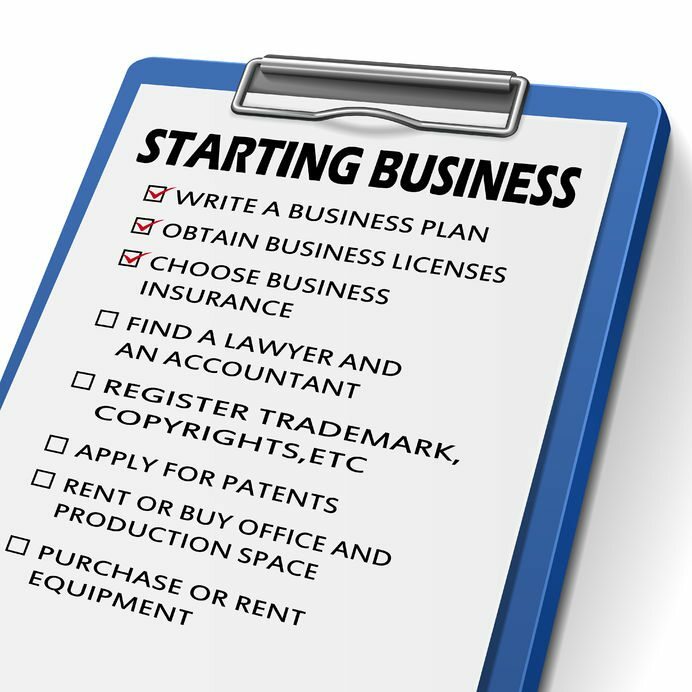 An experienced startup or entrepreneurial lawyer can help prioritize legal needs and advise you regarding legal spend, even before you spend your first legal dollar. A one size fits all “startup package” may not be best for you, despite so may firms beginning to offer the same these days. Policies – content, BYOD, employee, etc. So how does it work in practice? A couple examples are illustrative. First, a recent SaaS startup that was not initially planning to do a financing came to me, and I recommended the following: Multi-member LLC with equity and ownership reflective of the co-founder arrangement, a Pilot Agreement with NDA for initial beta users, a Software as a Service Agreement for customers and a service mark with the United States Patent and Trademark Office (USPTO) in order to protect the brand. A patent, provisional or otherwise, was not going to be helpful here. It was all done on a flat fee. In another example, a software and operating system related to logistics startup required incorporation in order to secure initial financing from institutional investors, a EULA mindful of the license provided by a university and a provisional patent application. I identified an initial fee and alternative fee arrangement moving forward. In both situations, there were additional legal items the company needed, but the initial legal budget would not allow for it. Therefore, we focused on prioritization and working within the initial budget. As revenue comes in, additional legal spend will make more sense, thus ensuring ROI.